Can Apple actually take on Netflix, Hulu and Amazon in the increasingly crowded world of streaming video? 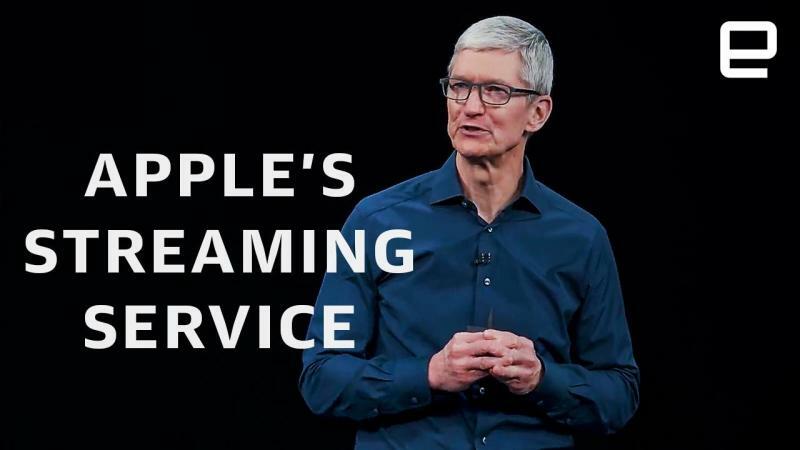 We're about to find out on March 25th , when Apple is expected to give us a glimpse at its long-awaited video service. It's something the company has been building out in the open over the past few years, so it's not exactly a secret. After high profile flops like Planet of the Apps and Carpool Karaoke, it's a bit tough to feel that excited about whatever Apple is cooking up -- but there's always the chance that it could offer something truly unique.